Back in Stock!! Taurus PT-111 9mm Millennium G2 with $50 Rebate! | Gunz Inc.
« Get a Great Deal on Used Sub-Compact GLOCK Pistols at Gunz Inc! Back in Stock!! 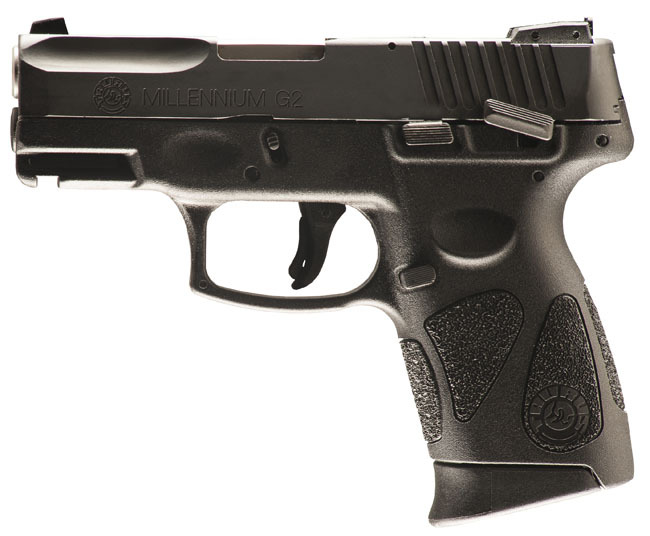 Taurus PT-111 9mm Millennium G2 with $50 Rebate! Check out this low price! We just got another shipment of brand new Taurus PT-111 Millennium G2s in stock, but they won’t last at only $249.99. We also have a small quantity of .40 G2 pistols for only $270. The price gets even better when you factor in the available $50 online/mail-in rebate! 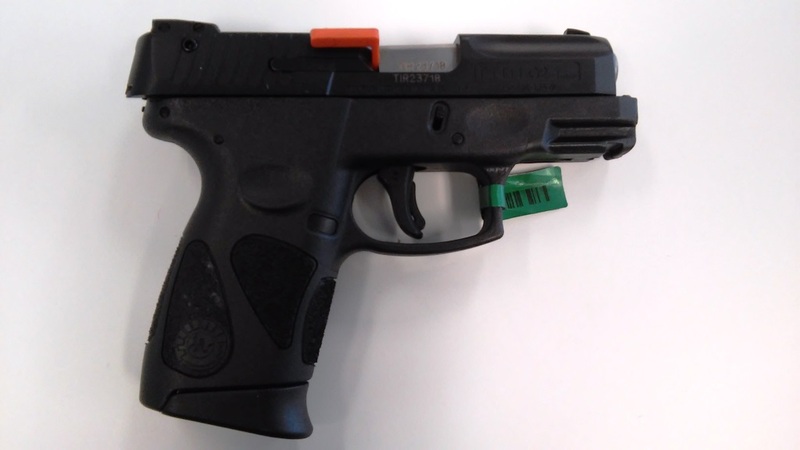 Features the Taurus Security System (TSS)s, Loaded Chamber Indicator, under-barrel Picatinny Rail allowing use of many accessories, and two 12-round magazines.